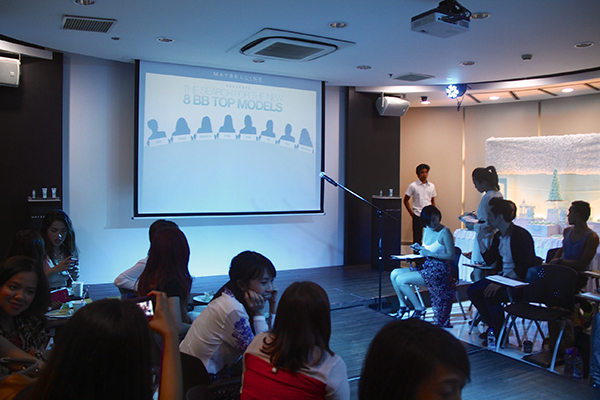 Remember my post about the Maybelline BB Top Models Search? 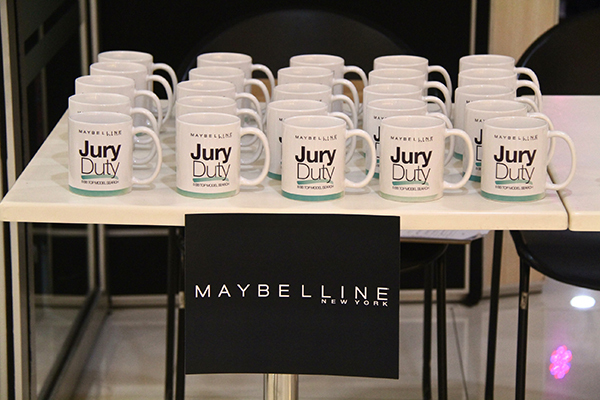 Guess what … Maybelline invited me for Jury Duty last December 9! I’m really honored to be invited! I got to mentor 2 beautiful ladies during the search and it felt good when I heard that they made the cut! Though only 1 girl made to the go-see because my girl read the email late. Anyhoo, I’ll let the pictures do the talking now. The first that caught my eye when I got there was the dessert bar! The set-up is just perfect! Wish I could have a dessert bar like this at home! Haha! 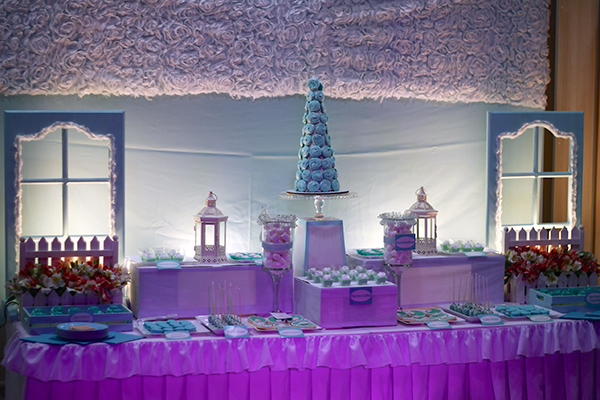 The table was filled with scrumptious cupcakes, marshmallows, flowers and many more! These Jury Duty mugs were given to us after the go-see. It looks awesome, right? 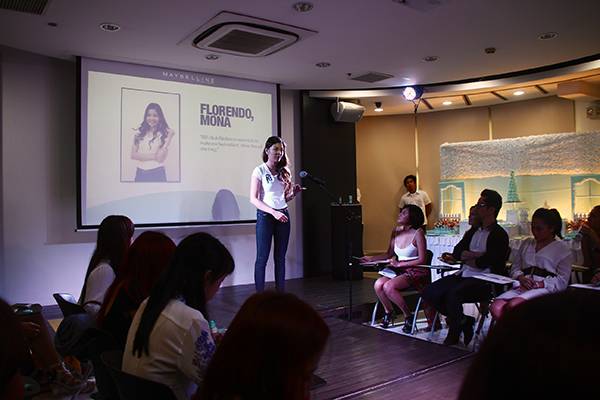 Marta Cunha, the Group Product Manager of L’Oréal Philippines, gave an inspirational speech to all the aspiring models before the go-see. Everyone waiting and excited for the go-see to start! Here we go! Let’s get the show on the road! We got to meet 30 beautiful and talented young ladies. 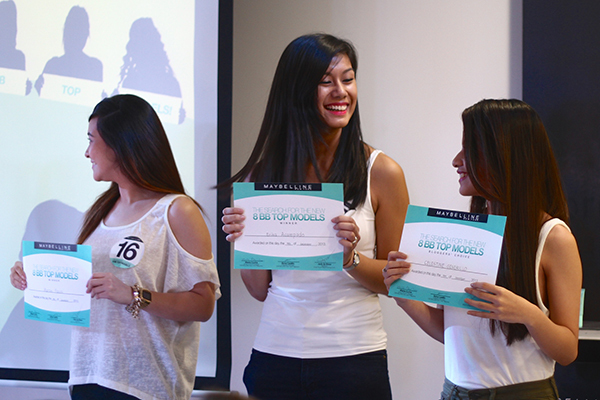 Each and every one had a chance to walk fiercely down the runway. 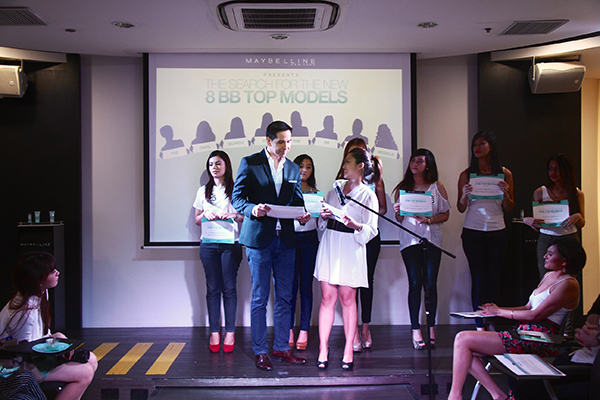 After the walk, the jury asked them a question about the brand so that we’d know if they fit to become one of the BB Top Models. I love Mona! She really stood out with her Pinay Beauty! We had a few minutes to breathe and mingle with other bloggers after the go-see. 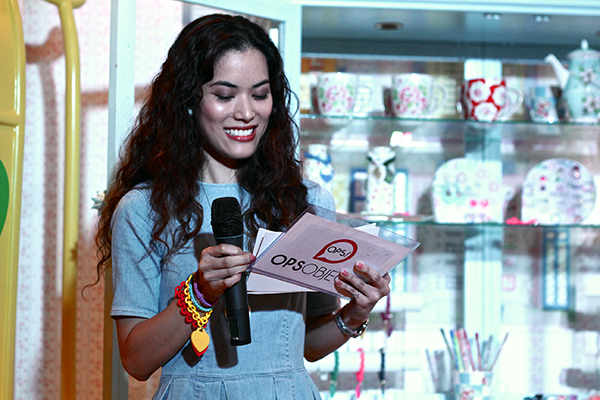 Yette Cruz of Yettezkie’s Doodles, won 200 Maybelline Products to giveaway to her readers because the girl she mentored got the highest online votes! Finally! 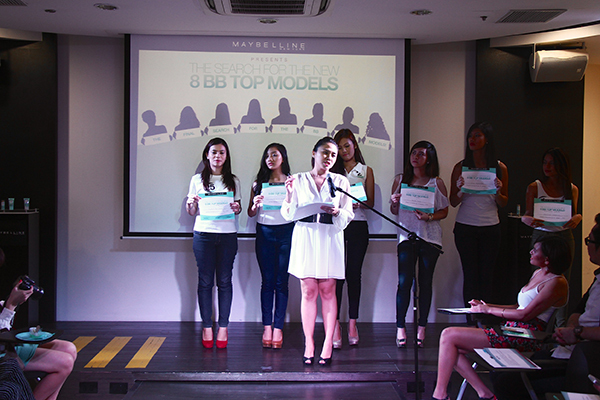 Meet the 8 Maybelline BB Top Models for 2014! All of them were super excited and happy when they were called on stage! 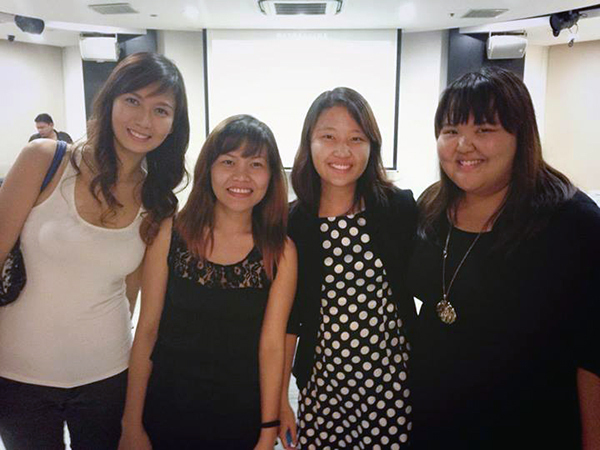 After the go-see, I got a chance to have a photo-op with Dee Cruz – she’s under Team Yana! Woo-Hoo! Good job Dee! This year, the 13th World Bazaar Festival (WBF), running from December 6 to 22 at the World Trade Center and undoubtedly, the country’s biggest and most- awaited Christmas charity shopping event, proves this true as it once again partners with “Bloggers United 6,” a team that showcases the country’s top entrepreneur bloggers, on December 7 at the World Trade Center (WTC) in Pasay City. 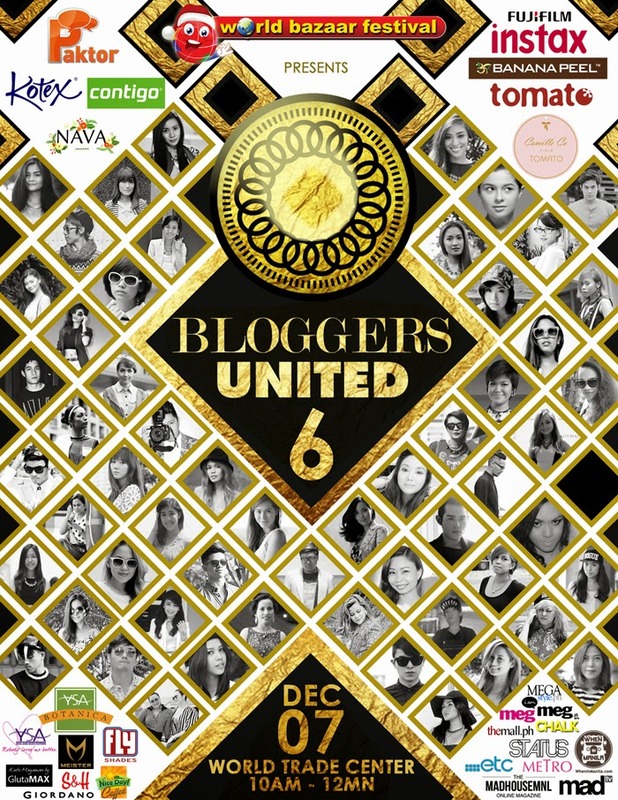 The event, which will occupy the second floor of WTC, will serve as the 6th official installment of Bloggers United and will feature fashion royalties in the blogosphere, including the likes of Divine Lee, Camille Co, Laureen Uy, Kryz Uy, Maggie Wilson and Dani Barretto, among others. 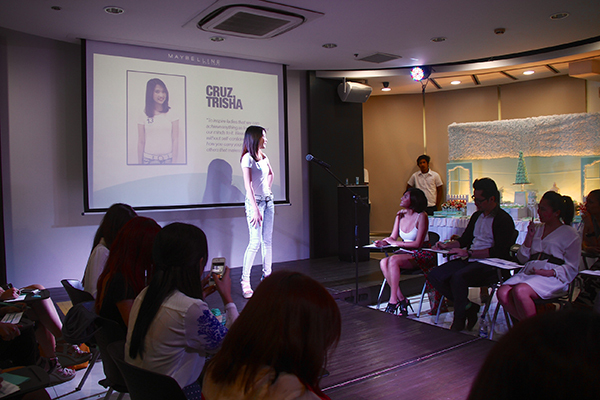 Bloggers United 6 is a pocket event of the 13th World Bazaar Festival. The bazaar will run from December 6 to 22 at the World Trade Center for the benefit of the ABS CBN Foundation Inc. Doors open from 12nn to 10pm Monday to Thursday and 10am to 12mn Friday to Sunday. For more information, follow its Instagram page @worldbazaar for ticket giveaways and updates. Will be there the whole day! Approach me when you see me there! See you tomorrow! OPS!Objects now in the Philippines! I love accessories and jewelry! I think you agree with me? An outfit is not complete without them, right? So, when I got invited to the OPS!Objects launch, I just can’t say no! 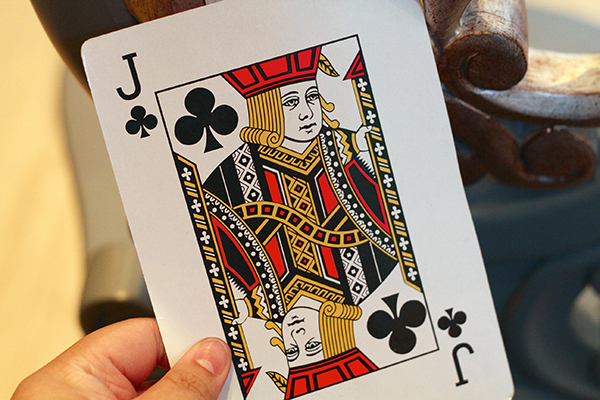 OPS!OBJECTS was born in Italy in 2010. 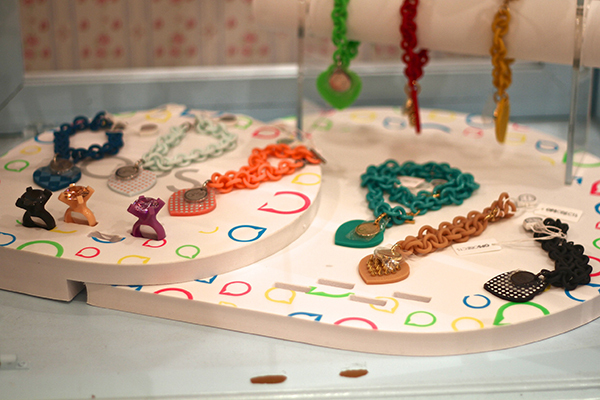 It jumpstarted with a range of colorful, playful and fashionable bracelets, and their mix of beautiful, irresistible vibrant color palette and materials attract those who are not afraid to play with a wide range of color and those who want to stand out from the crowd. 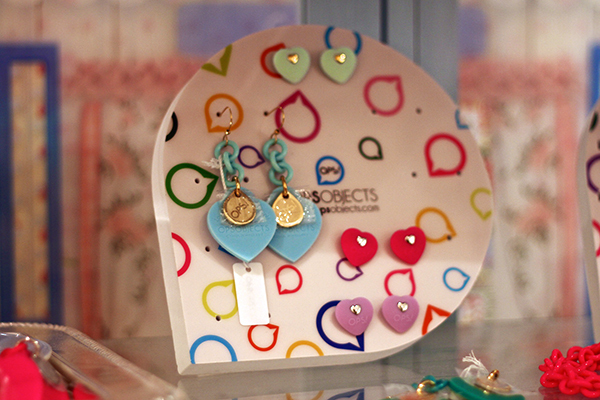 Because of its fun, playful and unconventional pieces, and meticulous attention to every detail, OPS!OBJECTS became a staple for every fashionista and in an instant must-have for every season. 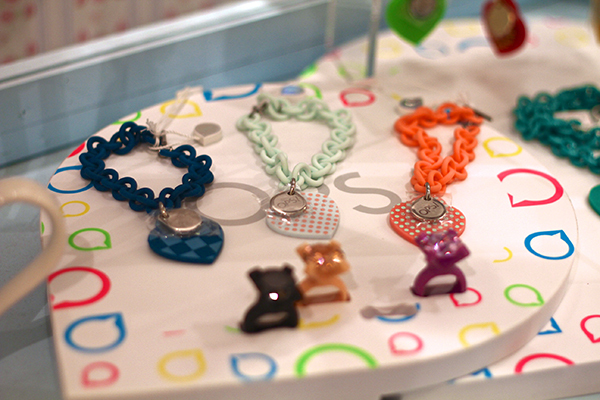 With its tremendous success in Italy, OPS!OBJECTS then started to branch out abroad in June 2010 – from Italy to Spain, France, Portugal, Greece and to Hong Kong. Now, OPS!OBJECTS finally made its way to the Philippines! 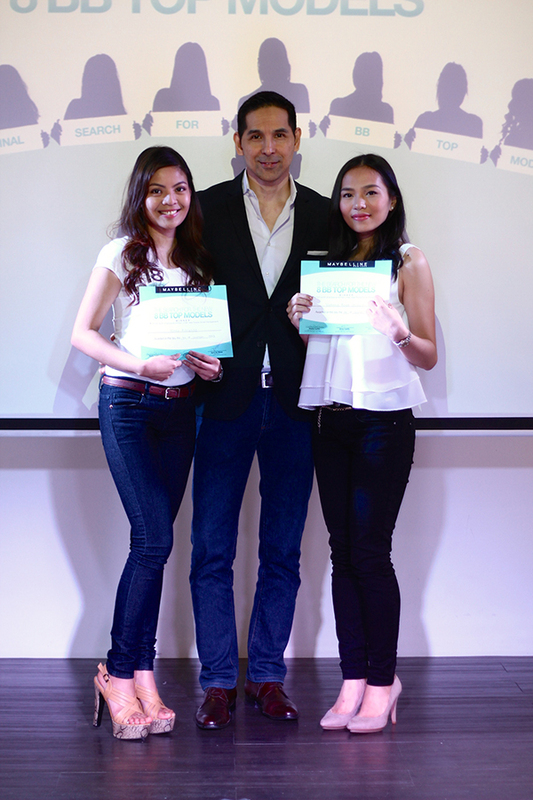 Thanks to Olivia Francisco who discovered and brought these amazing brand to MNL! 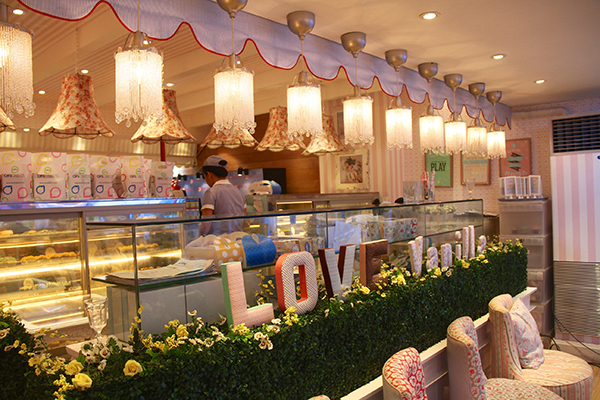 The launch was held at the Vanilla Cupcake Bakery in Glorietta 3 last Wednesday! 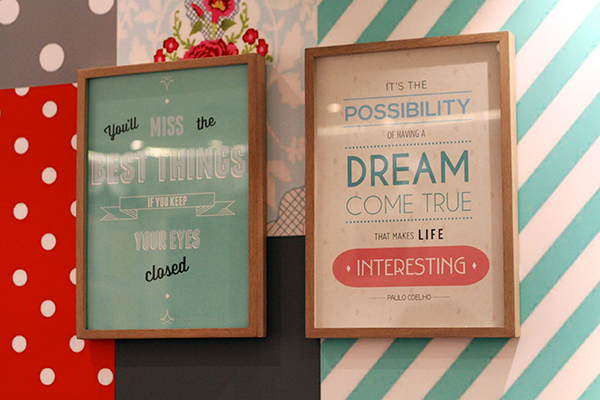 Actually when I entered the store, it’s as if I’m inside Alice in Wonderland! 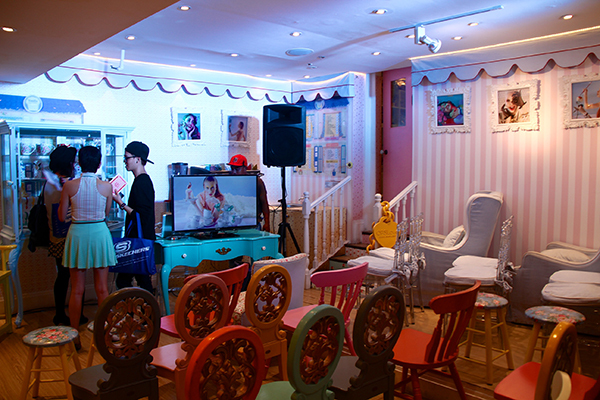 The venue is just perfect for the launch because it captured the cuteness and daintiness of the brand! Since I was early, I took advantage and took some photos of the store! 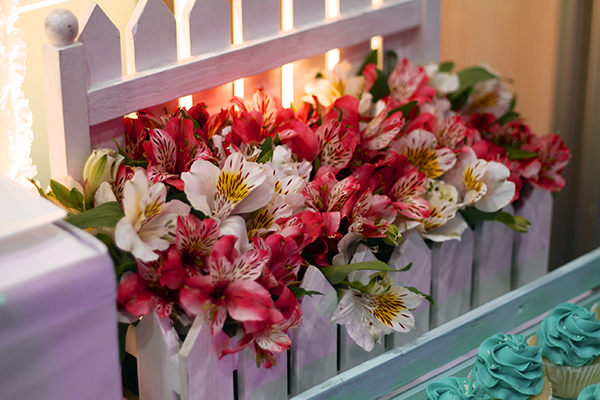 The place was filled with dainty floral chairs, colorful walls and CUPCAKES! 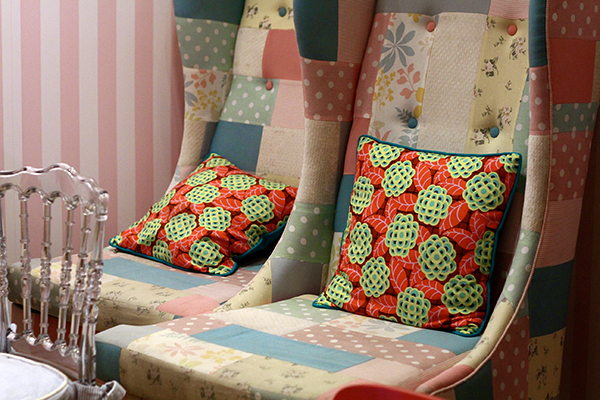 I just want to take home these chairs! Huuuu! They’re so cute!!! OPS! Love and Stud Bracelets! 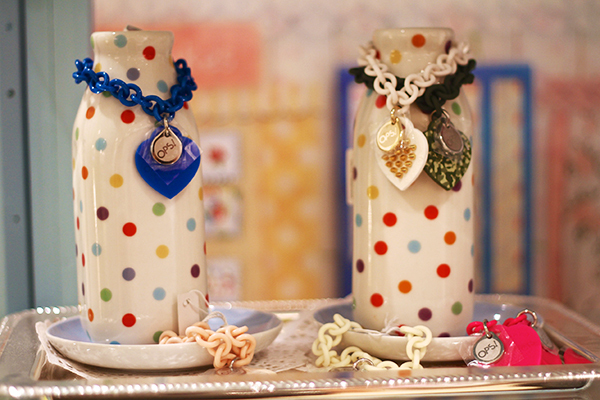 Lusting over the blue one! Lately, I’ve been loving Royal Blue and Maroon. I have so many favorites! For sure, I’ll go crazy when you asked me to pick one! 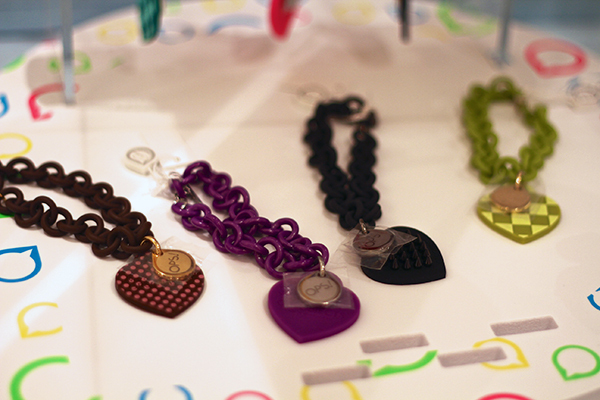 With so many colors and variations to choose from, no doubt that you’ll also have a hard time! OPS! Rock XL Rings. It’s super oversized, Ava even said that it’s bigger than her engagement ring! Did you know? 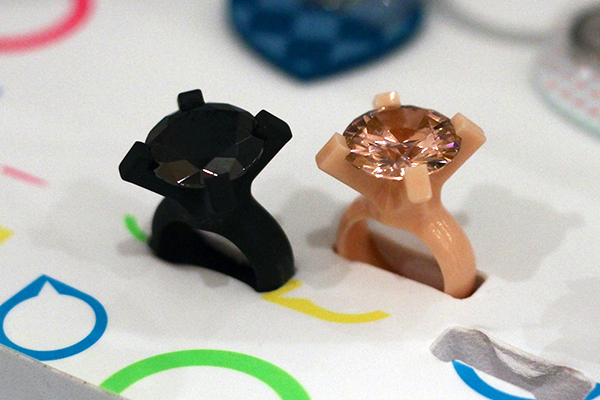 OPS!Objects sold over a million accessories in 2012! I’m sure the Filipino’s would go ga-ga for them as well! They also raffled off OPS!Objects bracelets but I didn’t win. The 3 ladies were so lucky! 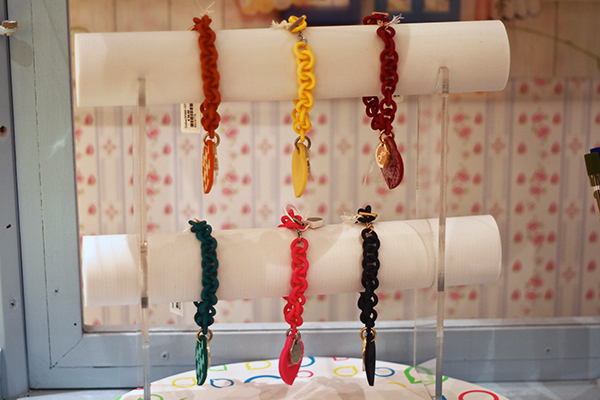 The Tennis bracelets are too die for! 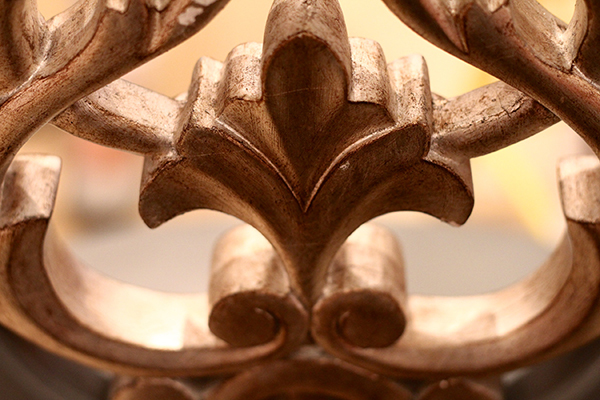 We now have a new reason to accessorize even more! In light of the recent devastation brought by Typhoon Yolanda, OPS!OBJECTS Philippines will be donating 10% of its profits for November and December to the victims of Yolanda. For every OPS!OBJECTS sold, we will be able to help our brothers and sisters who were, and still are, affected by Typhoon Yolanda.